If you are a Mumbai resident and think that you can get away with violating traffic laws in Pune, then think twice. 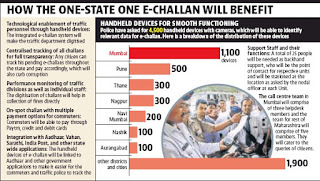 In the next three months, Maharashtra could become the first state in the country to have a state-wide integrated e-challan system under its programme ‘One State One e-Challan’ – a project estimated to cost around Rs.60 crore. This effectively means, the state police will serve you an e-challan irrespective of the district or city you have violated a traffic law in. In phase one, the police have asked for 4,500 handheld devices out of which, 1100 will be used in Mumbai. “We have asked for better network connectivity and multiple service provider compatibility so that it can be used even in remote parts of the state,” said Amitesh Kumar, joint commissioner of police (traffic). The police will be able to charge a driver for violation of traffic rules even if he has broken it in another part of the state. For Phase one, the control room will be set up in Mumbai’s traffic police headquarters, which will monitor Mumbai, Pune, Thane, Navi Mumbai and Nagpur. For the second phase, which will cover the entire state, a centralised control room will be set up at the State Highway Police headquarters in Mumbai. 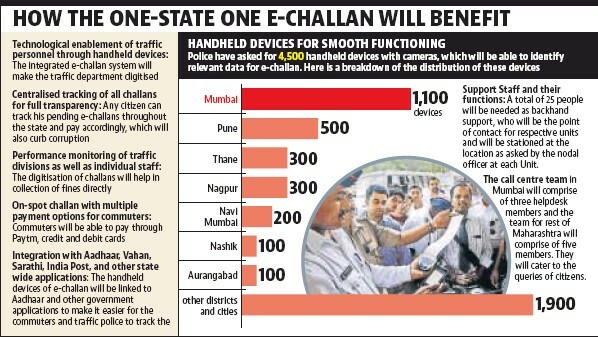 Maharashtra police have demanded that the centralised system should have e-challan server software and e-challan back office with database, which will enable them to handle, operate and maintain at least 1500 handheld devices at any point in time. With the implementation of the project, the police intend to lessen manpower for charging traffic violators and making the system more transparent. 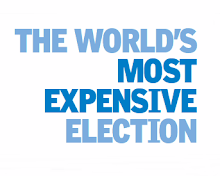 The police have also expressed the specifications of the server, software and handheld devices that they will want. According to the specifications, the system proposed by the developer should be able to input and print multiple offences on the same challan and also store data of the stolen vehicles, including a backup of previous offences by the number plate. Apart from the connectivity, the developer will be responsible for supply, installation, system integration and commissioning of hardware and the software infrastructure for five years. The police have asked for camera application in the handheld device, which should be able to identify relevant data for challan by capturing a photograph of the driver’s license plate and send it directly to the control room. Along with the hand held devices, an application will also be created with multiple features. When a vehicle number is entered, the server will be able to send all details relating to the vehicle including previous offence history and outstanding amount due from previous offences. It would also include day end reports, which will be sent to all senior police officials via SMS from the central server. This data will then easily be searchable by entering the first few characters of the offence including pending challan information for a particular vehicle/ driving license, which should be automatically fetched from the server.